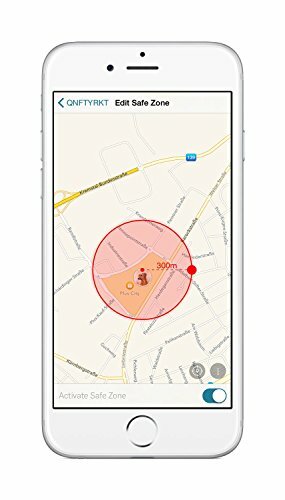 • Android: Smartphones using Android Version 2.3 or newer. 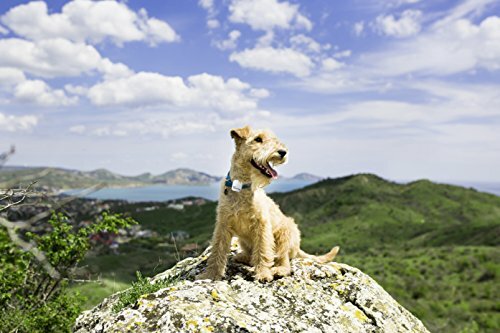 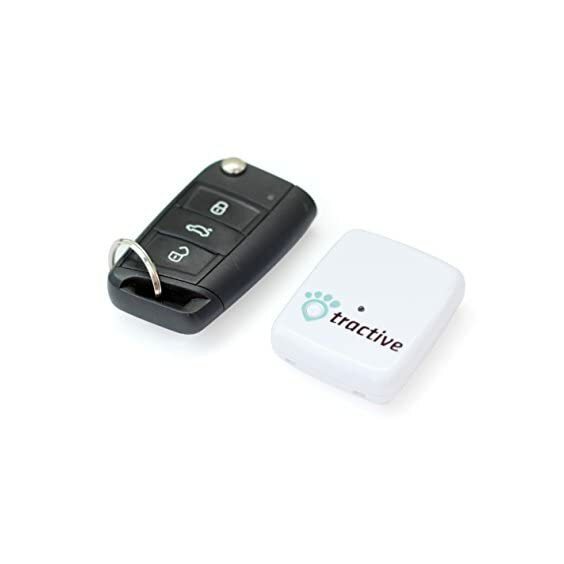 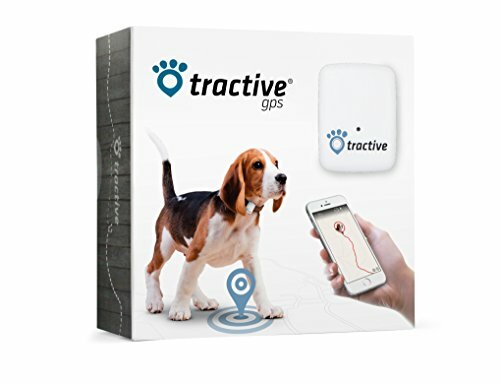 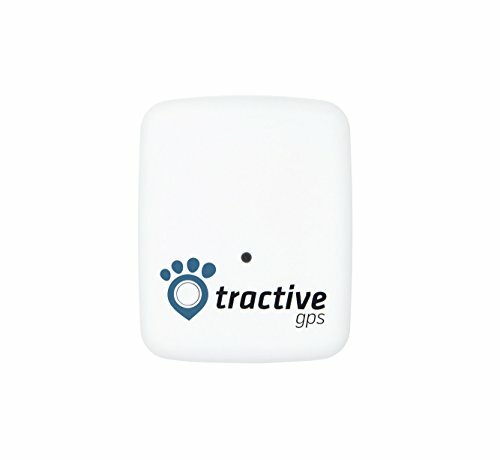 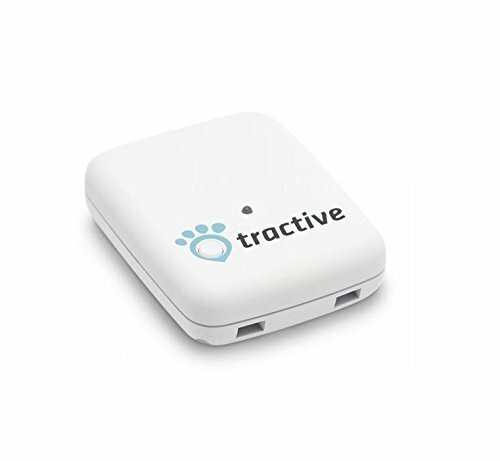 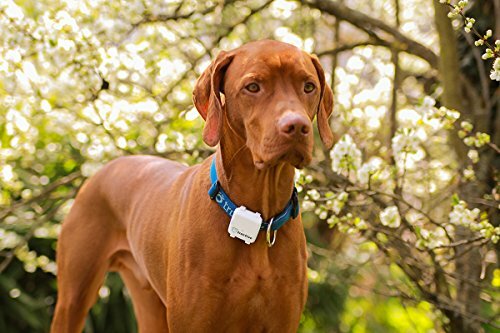 • You can use the Tractive GPS device without a smartphone through a web browser. 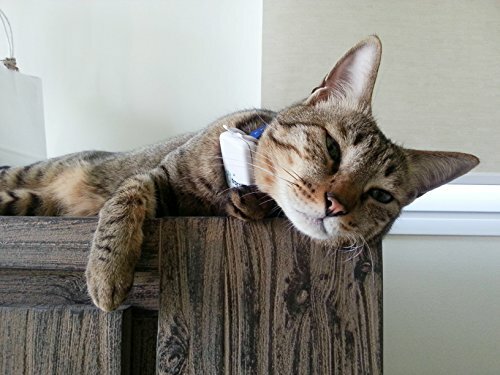 2 Collar Clips (1x Size A, 1x Size B).